2018 heralded another new chapter for Alfa Romeo, with the launch of our first ever SUV in the Autumn. Like no other, the All-New Alfa Romeo Stelvio contradicted traditional SUV values. 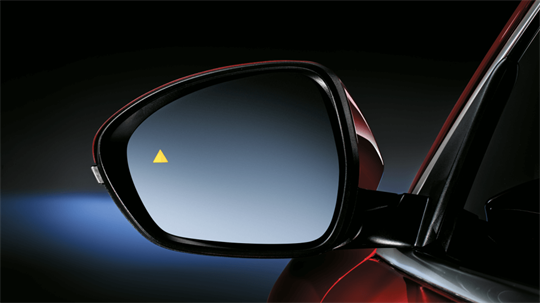 Ride height and comfort blend harmoniously with driver appeal. Rewriting the rules of its class. 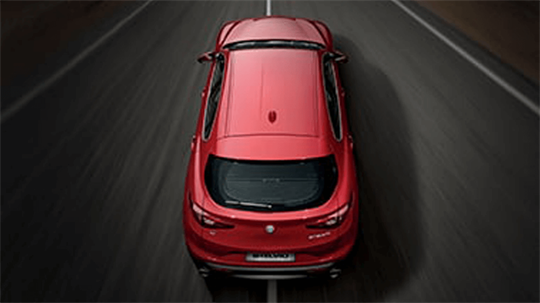 Made in the Cassino plant, situated between Naples and Rome, the Alfa Romeo Stelvio is created with simplicity, formal balance and harmonious surfaces. 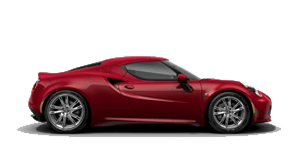 A unique and unmistakable appearance, represented by the Alfa Romeo styled trilobe front grille. 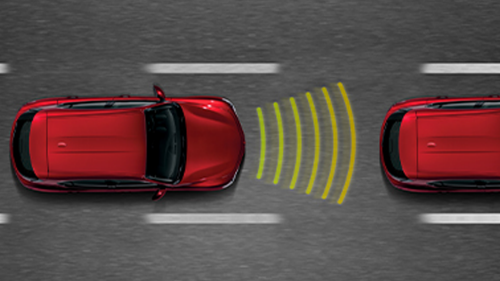 In keeping with the Alfa Romeo DNA, the driver is always at the centre of the driving experience and has full command of the controls and the road ahead from the enveloping - but now raised - driving position, which seamlessly integrates both the driver and car. The exquisitely finished interior of the Alfa Romeo Stelvio provides space and harmony for both the driver and passengers. The most exciting adventures are unexpected, which is why the Alfa Romeo Stelvio has extra space for planned and unplanned trips. 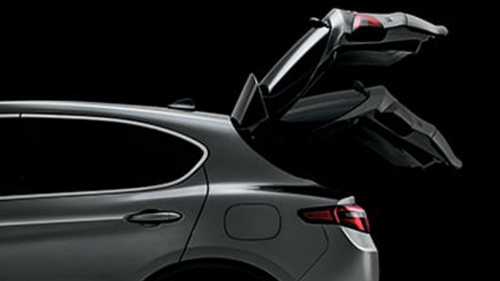 Make use of the 1,600 litres of boot capacity with the rear seats flat. 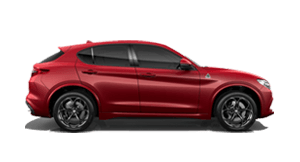 The Alfa Romeo Stelvio draws inspiration from the legendary mountain pass linking Italy to Switzerland with 48 hairpins in quick succession. Therefore, it was the ideal place to put the Alfa Romeo Stelvio to the test. 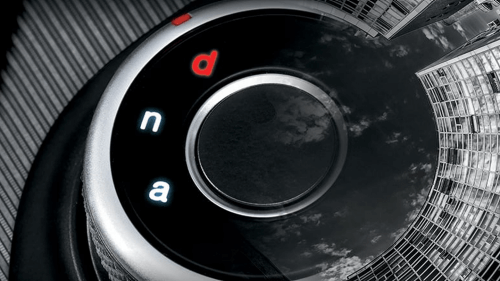 Simply turn the Alfa™ D.N.A. 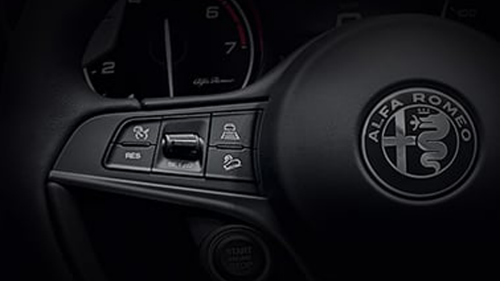 driving mode selector, and the Alfa Romeo Stelvio is ready with the perfect set-up for your road ahead. 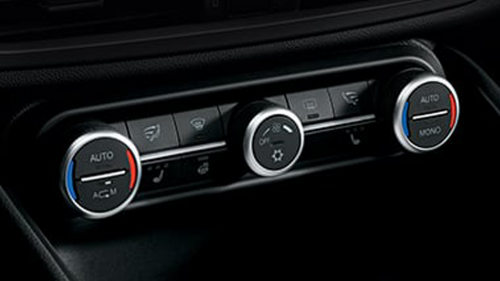 There are three different driving modes to choose from, which completely transform the car's dynamic performance. 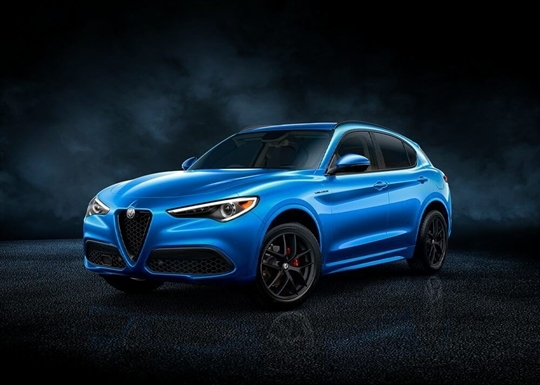 Moreover, the Alfa Romeo Stelvio benefits from Q4 All-Wheel Drive technology, the innovative on-demand system that combines the advantages of four-wheel drive with the driving dynamics that only rear-wheel drive can deliver. 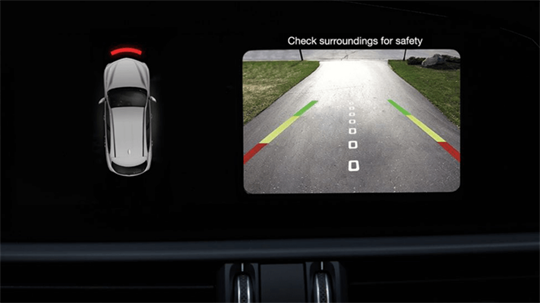 Recording an overall score of 97 per cent, the Alfa Romeo Stelvio achieved a 5 star ANCAP safety rating with strong performance across all four key areas of assessment. This rating applies to all 2.0 litre petrol and 2.2 litre diesel Stelvio versions. 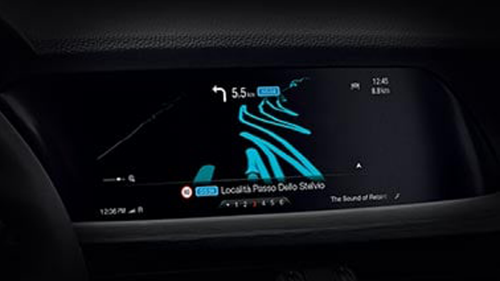 Featuring an 8.8’’ touchscreen display, with 3D Navigaton, the Alfa Romeo Stelvio comes with an all-new infotainment system, controlled by an intuitive Rotary Pad and advanced voice recognition system. 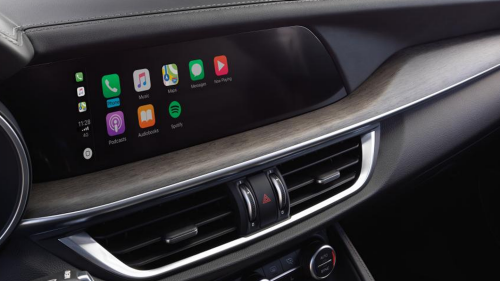 The New Alfa Connect system, compatible with available Apple CarPlay® for iPhone and with Android Auto® for Android devices, gives you direct access to applications on your smartphone. 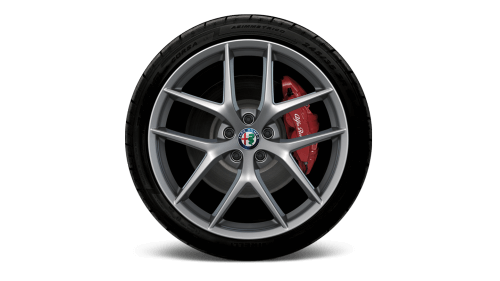 Created with Alfa Romeo's keen eye for agility enhancing features, such as its unique Alfa Link ™ suspension and 50:50 weight distribution, which is achieved through the use of cutting edge ultra-lightweight materials. And with the creation of the T, the Alfa Romeo Stelvio cements this sentiment of reimagining the past into an SUV, that more than suits the needs of today. Indulge your passion, and inherit ours. 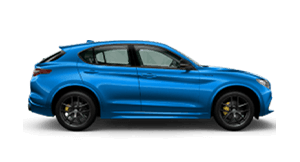 At the heart of the Alfa Romeo Stelvio are two technologically advanced engines - either a 2.0 litre turbocharged petrol delivering 148kW/330Nm, or alternatively a 2.2 litre turbocharged diesel delivering 154kW/470Nm. 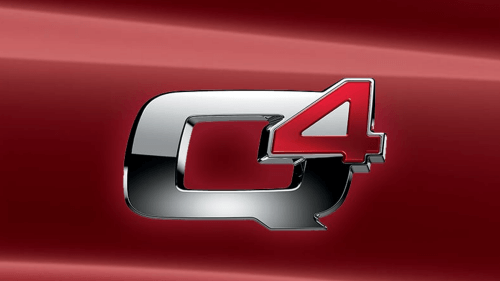 Both engines are combined with the standard Q4 all-wheel drive system and ZF 8-speed automatic transmission, cutting-edge technology that optimises vehicle performance in terms of fluidity, comfort and efficiency. 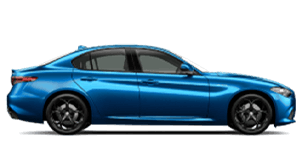 *Drive Away price available on new and demo Series 0 Alfa Romeo Stelvio Ti 2.0L petrol turbo vehicles purchased and delivered from Gold Coast Alfa Romeo between 1 January and 31 March 2019, unless changed, withdrawn earlier or extended at the discretion of FCA Australia Pty Ltd. Offer valid while stocks last and exclude fleet, government and rental buyers. 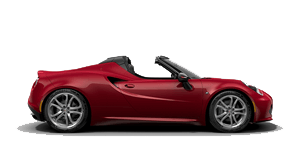 Price includes all on road costs and Alfa Red, Alfa White or Misano Blue paint. Other colours may incur additional costs. Terms, conditions and exclusions apply. 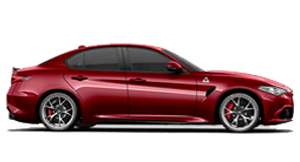 Drive Away price available on new and demo Series 0 Alfa Romeo Stelvio First Edition 2.0L petrol turbo vehicles purchased and delivered from Gold Coast Alfa Romeo between 1 January and 31 March 2019, unless changed, withdrawn earlier or extended at the discretion of FCA Australia Pty Ltd. Offer valid while stocks last and exclude fleet, government and rental buyers. 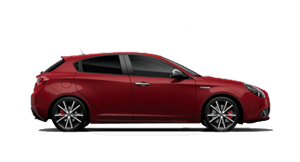 Price includes all on road costs and Alfa Red or Alfa White paint. Other colours may incur additional costs. Terms, conditions and exclusions apply. The best way to experience the Stelvio is with a test drive. Get the very latest brochure on the Stelvio.